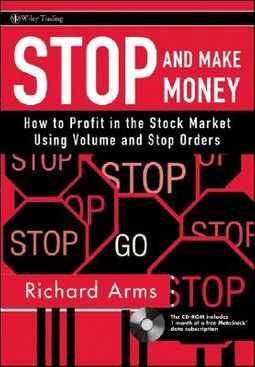 by Arms, Richard W., Jr.
Richard Arms is one of the world&#8217;s most respected stock market technicians. 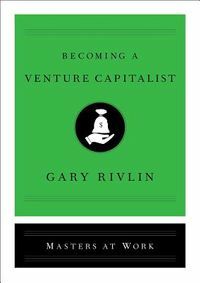 His expertise in this field is unparalleled, and now, with Stop and Make Money, he reveals how to profit from short-term price movements in the stock market&#8212;whether you&#8217;re buying or selling short&#8212;by accurately interpreting price/volume information and effectively employing stop orders to enter and exit positions. 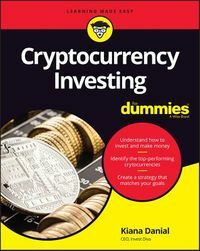 With this book as your guide, you&#8217;ll quickly discover how to anticipate short-term stock market moves and improve your overall trading activities.